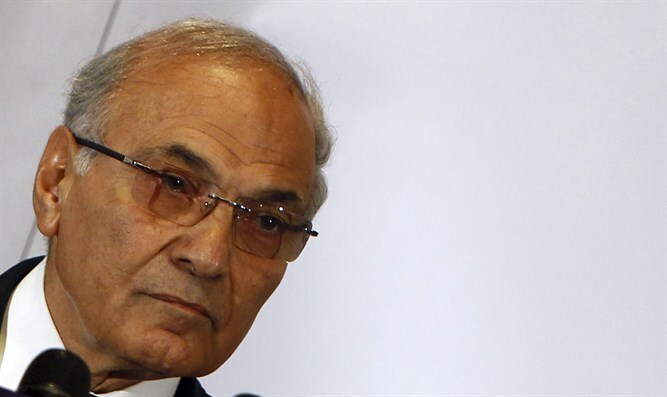 Former Egyptian Prime Minister Ahmed Shafiq, who intends to run for the presidency, deported from UAE days after announcing his candidacy. United Arab Emirates (UAE) officials on Saturday deported former Egyptian Prime Minister and presidential hopeful Ahmed Shafiq from the Gulf country to Egypt, two of his aides told AFP. Shafiq had been living in the UAE since 2012. He had fled there after he was defeated in the presidential election by Mohammed Morsi of the Muslim Brotherhood, who was subsequently ousted by the army. He reportedly landed in Cairo airport on Saturday evening and quickly left to an unknown destination, an airport official said. His relatives told AFP almost six hours after his arrival that they did not know his whereabouts. The move comes days after Shafiq announced his candidacy in next year's election and then claimed he was being prevented from leaving the country, angering his Emirati hosts. The UAE state news agency WAM had reported that Shafiq left the country for Egypt, while his family stayed behind, but did not mention that he had been deported. Should he run for president, Shafiq could stand against President Abdel Fattah Al-Sisi, who has claimed he would not seek a third term but who analysts believe is all but certain to run. After he announced his candidacy on Wednesday, pro-government media and some officials assailed Shafiq, who is seen as the only challenger to Sisi with even a remote chance of winning a large number of votes, noted AFP.